What impressed me most was how they took pride in their workmanship - they explained things carefully before each stage so I felt I had a clear understanding of value and quality when it came to inspecting the finished work. Lovely guys to work with too. They took it to the next level by adding extra detail to the deck - putting in in built plant boxes, bench seating, trellis, and mitred picture framed timber around the plant boxes. The boys at Cameron Building and Construction are punctual, reliable and conscientious in their approach. Their work is of the highest standard and after using them for two home renovation jobs, we have no hesitation in recommending them to future clients. 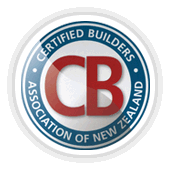 Cameron Building and Construction have been involved in my many building projects over the past 20 years. Jobs have ranged from a complete refurbish of a commercial building from roof to floor, including new additions to new kitchens, bathrooms etc in my house and my rental properties. No job is too small and they are very accommodating. The next generation in Jason & Mark are now providing a good standard of workmanship. They are friendly, helpful and tidy. I have no hesitation in recommending them to friends. 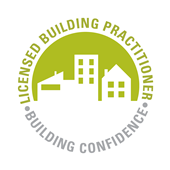 We were delighted to find Cameron Builders, they are now our chosen builders for all our personal and business renovation projects. We have always found them dependable, responsive and respectful. They are exceptionally good at renovation and have shown time and time again the true craftsman that they are. The Gallagher Group has had a very successful business relationship with Cameron Builders (from 2000-2010). 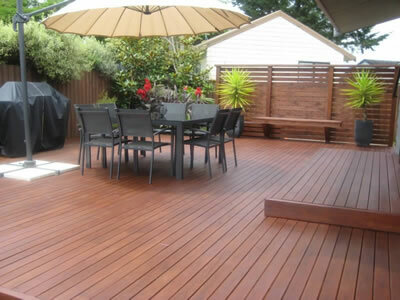 They have undertaken significant building and renovation work on our Kahikatea Drive site and on all occasions have performed within budget and on time. A significant amount of this work was required to be done whilst our manufacturing activities continued. Cameron Builders did this without intruding on the day to day operations which was greatly appreciated. Cameron Builders have also recommended improvements both in processes and plans - that not only added value but were cost effective. We have no hesitation in providing this reference and highly recommend Cameron Builders to anyone who is looking for quality workmanship, commitment to timely delivery and budget control.